Life can be tough, and growing old is no exception. As we age, lots of seniors prefer to stay right where they are — in their homes. Certainly the aging process is complex, and there’s no one size fits all option when it comes to what’s best. Still if you ask us, as long as a senior is competent to care for themselves or living with a competent spouse they should have full control over their living situation. And for many, that means staying in their home. Because of advances in medicine, technology, and professional caregivers, this may be a safer option than ever before. Here are our top 5 benefits of again in place. Medicare is removing social security numbers from Medicare cards. The change is to help protect your personal identity. Your Medicare coverage and benefits will stay the same and continue without interruption. Medicare will mail you a new Medicare card with a special Medicare number that’s unique to you. Your social security number will no longer appear on your Medicare card. People enrolling in Medicare for the first time will get the new card from the start. Arts and crafts have a long tradition of connecting generations. Quilting is no different. For hundreds of years, families have passed down the craft, signature patterns and plenty of stories to boot. Assured Healthcare recognizes client and veteran, Fergal Patrick Gallagher, as we celebrate Veteran’s Day on November 11th. As Thanksgiving and Christmas approach, it is smart to be aware of changing roles with aging parents. You have the full turkey dinner at your mom and dad's house. You do the cooking as you have for the last few years because mom is not quite up to pulling off such an event by herself as she did when she was your age. So you get to do the honors. It it exhausting but satisfying. All your kids will be there. Aunts, uncles and cousins, too. Mom and dad are getting older now, and you're always concerned about them because they are living on their own. In recent days, you have become very sensitive to the changes that age can impose. It's the price of being a caring adult child. But this was the first year you started to pay special attention to them this way. These had been those years when your roles had shifted subtly, and you took pride by helping them in ways they used to help you. One of these days you'll be the one who makes “the decision”. When will it be time for residential assisted living or in-home help to keep them safe? Or perhaps it's a more systematic method to organize their outings or regularly monitor their domestic needs. You know it's no longer merely a question of chronological age to think of these issues. But life conditions change. Health changes. Fitness changes. But how do you know when to pay special attention and what you should be looking for? Is your parent starting to have difficulty with basic tasks? Is walking and talking becoming a stressful chore? And does getting dressed every day seem difficult? If there are stairs in their home, do they have a problem getting up and down easily? Even on the main floor, do they find it more difficult every day to move from room to room? Is it harder for them to organize how they cook and eat? Is their personal hygiene becoming more unpredictable? Do they bathe as often as they once did or do they seem sloppy when they once were fastidious about personal appearance and dental hygiene? Perhaps they're not worrying about their hair being combed and washed. Check around the house to see if they are tending to basic household chores. If they have piles of unopened mail and unpaid bills, it's a sign. If they have regular medications, maybe they are managing it less effectively. Check for low food supplies; dents and scratches on their car. One telltale sign is a growing number of cigarette burns on furniture or carpets. None of these signs by themselves mean your parent needs nursing help. Everyone has accidents and trends in their behaviors. But it's equally important to know how to read signs that someone you love needs support and help. If you are beginning to wonder if some level of private duty nursing help would make their lives better, be sure to review our Top 7 things to consider when choosing a Qualified Home Care Provider. Diabetes is one of the leading causes of disability and death in the United States. 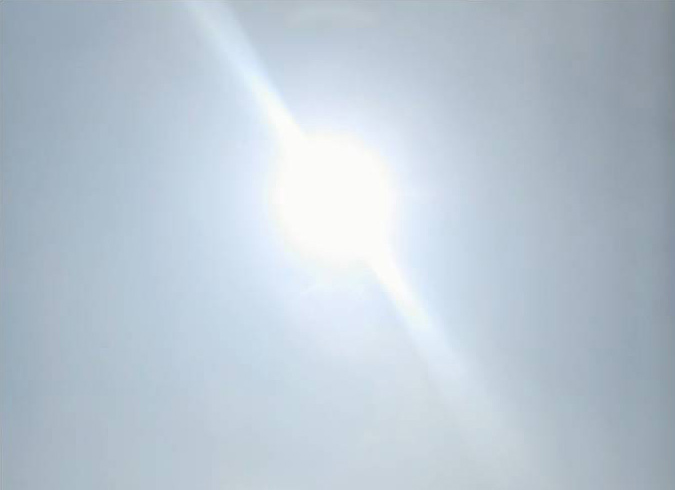 It can cause blindness, nerve damage, kidney disease, and other health problems if it’s not controlled. One in 11 Americans have diabetes – that’s more than 29 million people. And another 86 million adults in the United States are at high risk of developing type 2 diabetes. November is also National Alzheimer's Disease Awareness Month. To Learn more about the disease and how to support patients and their caregivers visit Dementia Day by Day at www.dementia-by-day.com and The Alzheimers Reading Room websites at www.alzheimersreadingroom.com. The Mayo Clinic defines hoarding as "... the excessive collection of items, along with the inability to discard them" and states that "compulsive hoarding and compulsive hoarding syndrome, may be a symptom of obsessive-compulsive disorder (OCD)." We are not talking everyday household mess and clutter here, or collections of specific objects that may, in the opinion of other family members, be taking up too much space in the house. True hoarding can be a sign of mental and/or physical illness that manifests itself in the obsessive accumulation of things—items that can range from mounds of clothing, unopened shopping bags, stacks of newspapers, magazines and mail, to piles of trash and rotting garbage that are dangerous to the health of an individual or a family. Post-holiday concerns about an aging loved one? Senior Care Reality Checklist can help. Home modification is a fairly new concept that has come along with the incarnation of seniors choosing to stay living in their homes in place of moving to assisted living facilities and nursing homes. Due to limitations that naturally occur as we age changes need to be made in order for needs to be met and safety kept at a premium. Home modifications can range from replacing the knobs on cabinets to bathroom remodels that include barrier free entry tubs. Seniors need home modifications in order to age in place. They promote keeping independence in senior citizens' lives while keeping them safe. It is important to recognize that eighty-five percent of elderly people wish to stay in their homes and are doing so. Out of those eighty-five percent only a small percentage are equipped with accommodations that will allow them maximum safety. Homes without age in place modifications become harder to maintain and live in for seniors. It is proven that a home that is perfectly safe and allows for independent living at sixty-five does not necessarily accommodate the needs of a seventy year old. 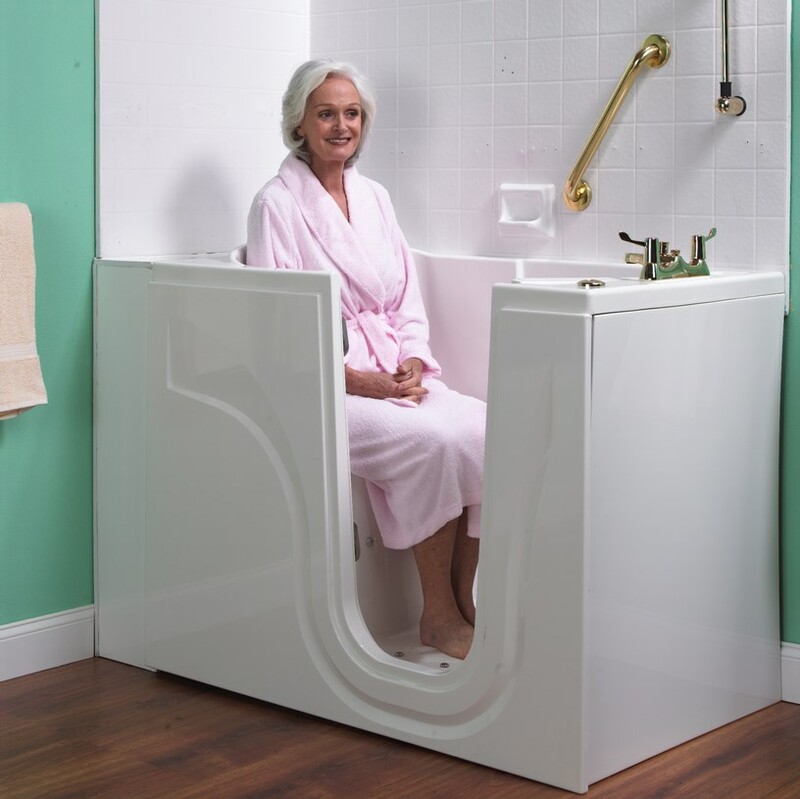 It has been proven that simple modifications done to the home can eliminate up to fifty percent of the accidents that occur to seniors aging in place. The most common accident to occur within the home to seniors is a fall. There are many home modifications that can be done to prevent accidental falls. Many age in place specialists will come into the home and do a free home analysis of problem areas. With this information homeowners can budget to make arrangements to accommodate their needs as they begin the aging process. If their goal is to age in their homes and wish to live as independently as possible starting out early in making simple changes will ease both the financial and emotional burdens that can occur. Below is an example of an inspection of the kitchen and bathroom space within a home. With this general look it is easy to see how home modifications are necessary to safely age in place. It is important to make cabinet knobs easy to pull open. As people age they often begin to lose the strength and ability to work door knobs that have to be turned or that are hard to pull open. Stove controls must all be marked with bold lettering and easy to use. It is important that there are lights that are on the stove that signal when it is on and the stove top is hot. This is important to prevent the stove from being left on or a hand placed on the stove while it is still on. Faucets should be levered instead of turn knobs. This will ease turning them on and off. Grab bars should be put in place in spaces such as tub and toilet areas. It is also important to evaluate the area around the toilet and the toilet itself. Seniors begin to have a harder time lowering and raising themselves. This issue can be resolved with grab bars and high rise toilet aids. Ovens are also another area of concern. They are often heavy and hard to open. This is something to look into. A convection oven can be purchased to help with this issue. A place to sit while working in the kitchen becomes necessary. The aging process has a strange effect on joints and the ability to stand for long periods of time. Cutting celery and dicing carrots is made simpler with a seated work area. The risk of falling or slipping while using a knife decreases significantly. The tub and shower is a large area of concern. A barrier free shower entrance is an incredibly nice feature to have installed. Bathroom remodels are a common renovation for homeowners. A bit of forwarding thinking can save a lot of money later on. Water temperatures should be regulated to prevent burning. This is something that is simple and does not require any renovations. Items that are used on a regular basis such as shampoo and dish soap should be within reaching distance. Over reaching can lead to falls. It is important that everyday use items are well within reach. 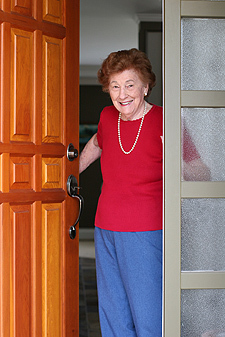 Home modifications can improve the lives of those aging in place. Safety is of course the main concern; however, a skilled age in place contractor can blend safety and aesthetics while putting in place home modifications. Prescription programs are necessary for anyone who's taking medication. While medicated products and treatments are certainly one of the best ways to stay healthy, improper use can certainly produce the opposite results. If you care about your loved one then you should take every precaution necessary and that includes managing his medication schedule with the appropriate discretion. Consult the patient's doctor. If you have been tasked or you've taken it upon yourself to manage your loved one's medication then the first thing you should do is to consult the patient's physician. If he has more than one physician then you must speak with the physician who has prescribed the medications he is currently taking. 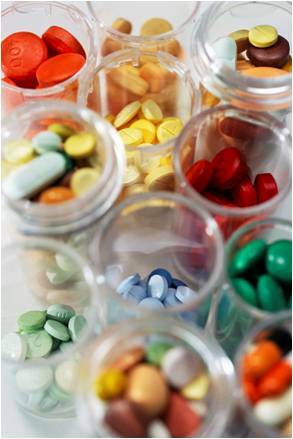 What your loved one has informed you regarding his medication may be detailed, but you can never be too sure, can you? This is your loved one's health at stake, after all. It's best to go directly to the source and consult the doctor about the medications he's prescribed. Find out what he's taking and why. The first thing you should clarify is the generic and brand names of the medications he's taking. You've no doubt seen a prescription filled out by the doctor. Physicians are certainly one of the smartest people in the world, but their handwriting - if you can call it that - leaves a lot to be desired, doesn't it? And it's because of their chicken scrawl that some people end up buying the wrong brand. That's a mistake - in the worst case scenario - which could cost you your loved one's life. It's critical that you understand why they've been prescribed as well. That way, you'll know what would happen if you do miss a dosage or what you should do if you're unable to access such medication for any reason. Also, double-check the required dosages. People can easily overdose on prescribed drugs because they think that the more they drink, the quicker they'll be on their way to recovery. Sadly, it could be the reverse as well. Be meticulous in your records. On the first page of your notebook, indicate the disease or condition of your loved one, the medications and dosages he's required to take as well as contact details of his physician and any other person that may be contacted in case of emergency. On the succeeding pages, write down the date and time and place as well as the dosage of the medication you've administered. It may seem overly detailed, but that's better than lacking sufficient data when things suddenly go downhill. If there is more than one person who's assigned to keep track of your loved one's prescription programs, be sure that he is sufficiently trained for proper record keeping. Keep track of appointments with doctors and other necessary schedules. Doctor's appointments, check-ups, lab tests, and schedules for any other procedure that would improve your loved one's condition should also be kept track of and is an integral part to his medical program. If you feel that you need to make an additional appointment with the doctor, go ahead and do so. It's better to be safe than sorry! 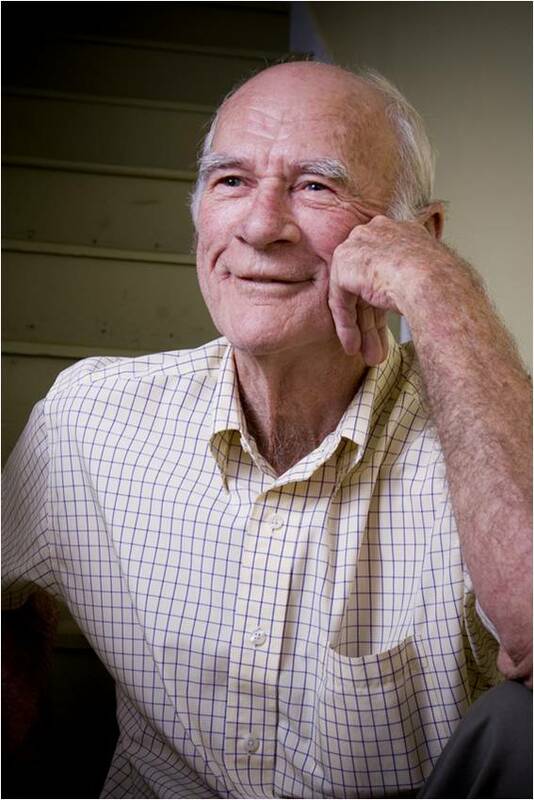 Edward Koop has written extensively on proper management of prescription programs as well as other essential subjects in quality healthcare. As the nation's population ages, more Americans are being confronted with the need to seek assistance with in-home care of elderly or sick parents, or extended family. Couple that fact with the ever increasing trend toward same-day, out-patient surgical procedures, and assessing the qualifications of private duty home care for recovering patients of any age takes on an even greater urgency. It's a difficult task for a lot of people. Because it is not pleasant to think about parents or family members becoming ill or needing medical help, many persons avoid planning in advance for those possibilities. When they suddenly have a need for home care, they don't know where to start in choosing a private duty provider. Experience of principals - Who owns the staffing service and what background does the owner or owners have in the healthcare or medical staffing field? Length of time in business - When was the service established? Licensing and professional associations or organizations - Is the service licensed in your state, and is it affiliated with any recognized healthcare, private duty or home care staffing organizations? Screening of employees - How are the service's employees screened for appropriate medical skills and certifications, and what type of background checks are conducted? Tenure of employees - On average, how long have its private duty workers been employed with the staffing service? Testimonials of private duty clients - Can the service provide testimonials or references attesting to the quality and level of service they have provided to other clients? Client intake process - How are the needs of the patient assessed and what type of care plan is prepared to record shift activities and make sure there is clear communication with patient and family throughout the term of care? These are important questions that any reputable service should be happy to answer - and during stressful times, it's important that you feel as comfortable as possible with the persons who are providing in-home care. Copyright © Christine Hammerlund – 2008. 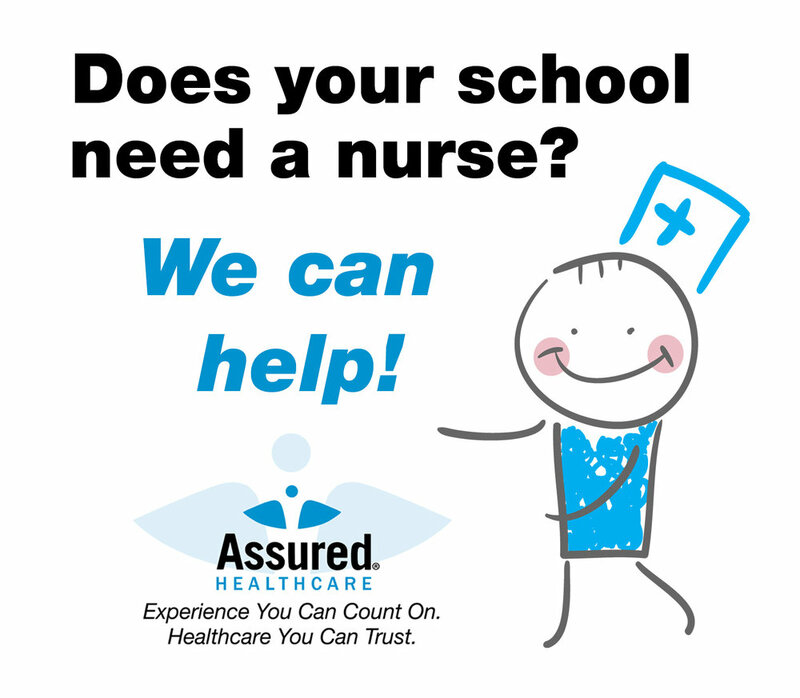 Christine Hammerlund is a registered nurse and the owner of Assured Healthcare, a healthcare staffing service headquartered in Gurnee, Illinois.